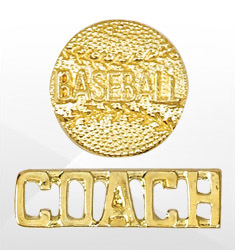 Baseball is one of the ultimate team sports, and takes hard work and effort from every player and coach on the team in order to have success. 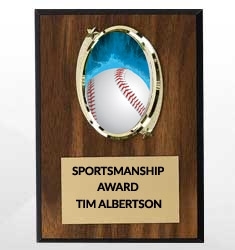 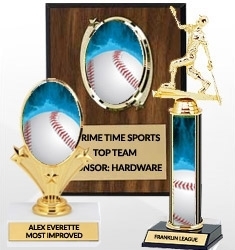 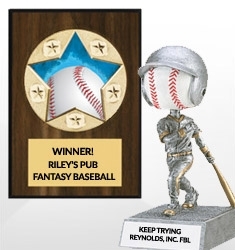 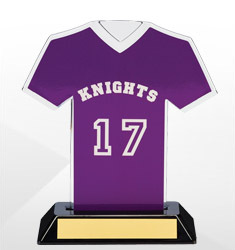 Our baseball trophies and awards are a great way to recognize the team’s hard work at the end of a long season. 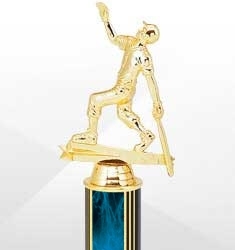 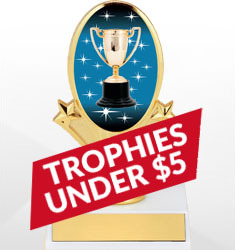 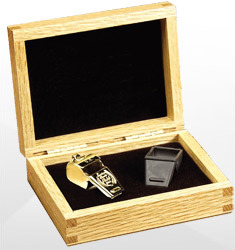 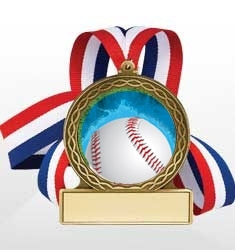 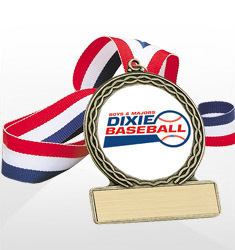 From individual to team trophies, medals and plaques, we have the perfect award for your players this baseball season.